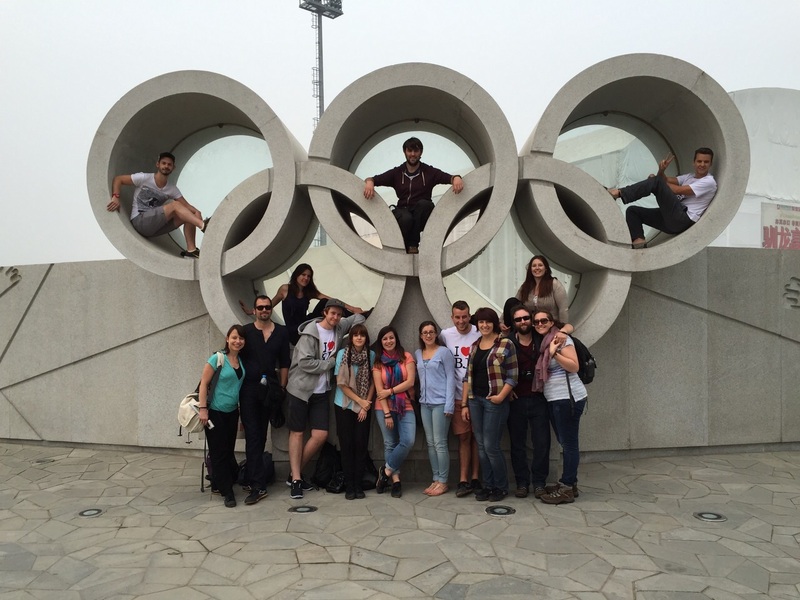 My Dragon Trip Review – October 2014 – Where's Walton? When I first decided to go travelling it was essential that I went to China. Looking back now I think its one of the best decisions I’ve ever made – it topped all of my expectations. I was surprised that many people (friends, family and even travel agents) were sceptical of China for travel and suprised that I was going there. I have to say you’re all crazy!! 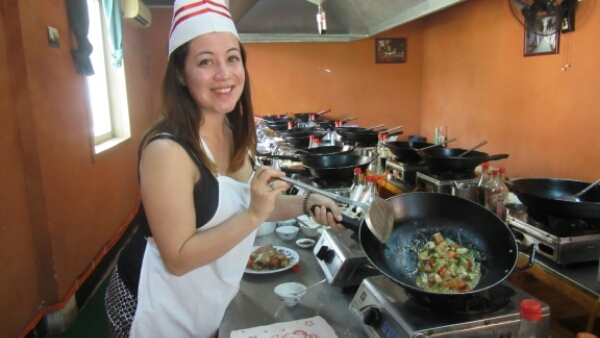 For anyone who has an interest in travelling, good food and wants to have a budget trip then the Dragon trip around China is for you. It’s as simple as that. 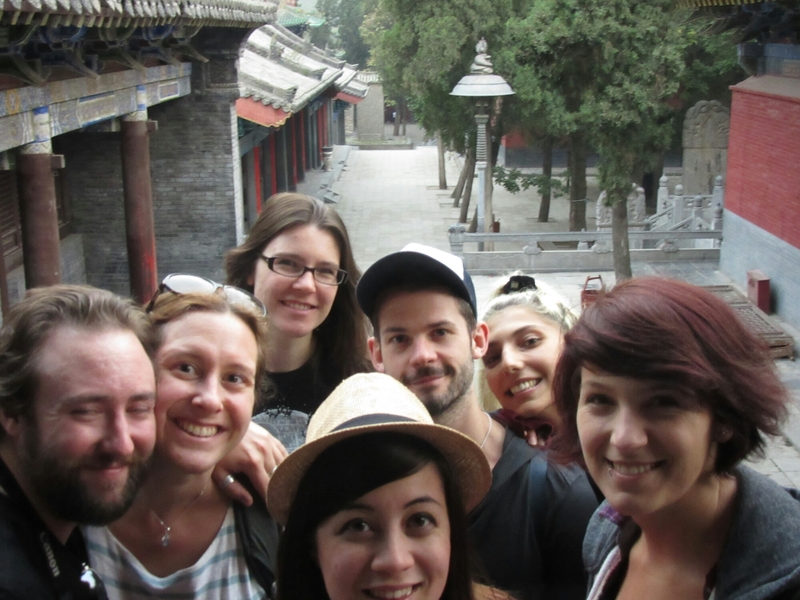 This trip literally covers the highlights of China as well as destinations off the beaten path. In just 25 days I’ve been to 9 town/cities, (it could have been 10 cities but I left a couple days early so I skipped Macau), 4 night trains, 1 night bus and countless other means of local travel. 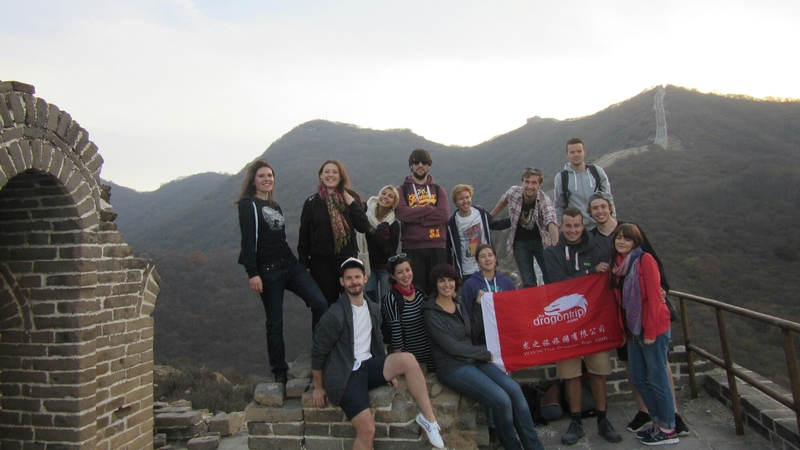 It’s been a fantastic journey and I can’t rate The Dragon Trip enough for their efforts at introducing a backpacker experience in China. I would recommend anyone – couples, single travellers or groups of friends to look into it. 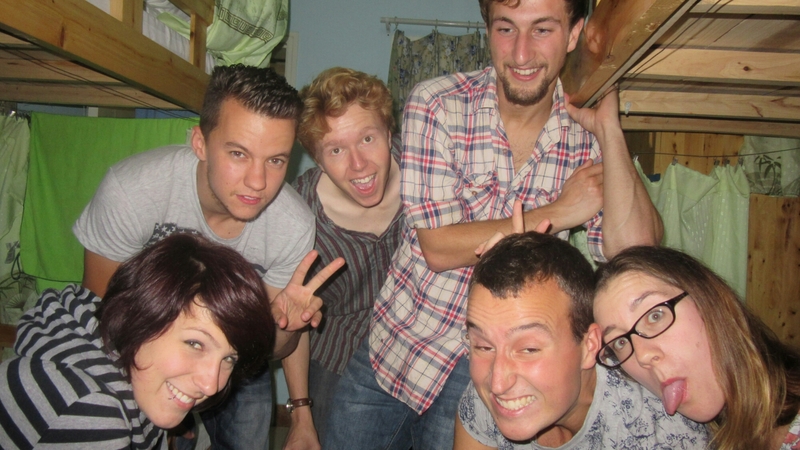 But personality wise you do need to be open to a new culture, a budget trip, a fast changing schedule and heaps of fun. This is not a ‘holiday’ but a travelling backpacker tour so be prepared for the full experience and things going wrong but the tour guides are amazing and will do their best to help you and give you their honest advice. 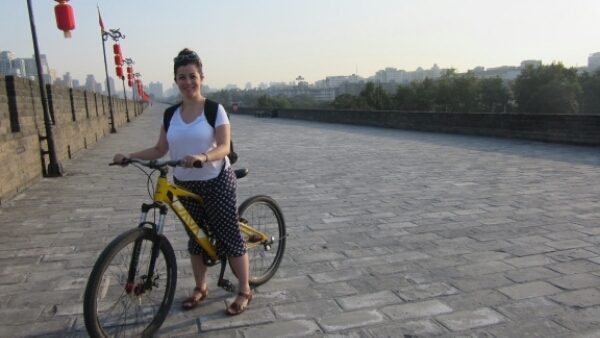 It did feel a bit like cheating doing an organised tour as it did all ‘thinking’ for me, but from what I had heard and now witnessed for myself, China is very hard to get around for travellers so you wouldn’t be able to cover as much of the country. 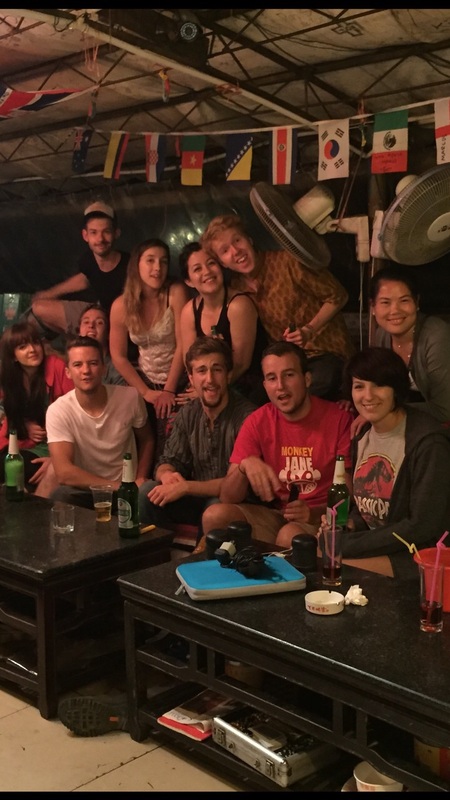 The Dragon Trip is a diverse trip that really catered for all interests, and the activities we did and the places we stayed in I doubt anyone else could do backpacking without a tour guide. 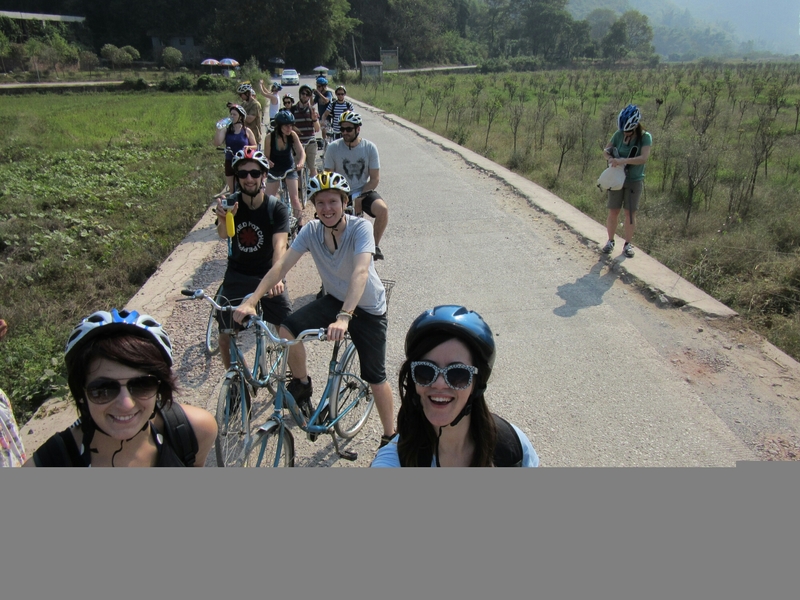 Trust me on this – I did one public bus at the end on my own from Fuijan to Xiamen and it was so stressful and confusing so I would choose a tour group that sorts everything for you, gives you peace of mind but still gives you the chance to live amongst the locals and doesn’t seek out expensive places to exploit westerners. If you’ve decided to book the trip, I’ve enclosed some personal advice. Book direct with dragontrip.com – you’ll get the best price. You are likely to speak to Haena who is super helpful and patient! I would also recommend waiting for a sale where the price almost halves (which I annoyingly found out 2 weeks after paying for the trip). I found this around late August/Early September. They may have been just trying to fill spaces though. So worth booking last minute if you can. Our tour was in October and it was considered off peak season – but this really didn’t affect anything. The main parts we missed were camping on great wall (which we think would have been fine weather wise, we advise trying to keep that) and swimming in a lagoon in Moganshan. I’m heavily mentioning clothing as this was the information I struggled to find out before the trip on any blog/review – so I overpacked and also underpacked meaning I had to buy more out here which was a strain on the budget. Firstly be prepared for the seasons around China. I chose October out of convenience but I’m glad I chose this time of year because it was neither too hot or too cold. 80% of the trip was mild (warm not boiling hot, chilly in the evening) so you need a hoody at most or just a Tshirt. Not a warm windbreaker or big coat! Also if you read my blog about Xi’an, China really isn’t the place for dressing too much like a ‘traveller’. Bring jeans!!! People in China dress really well particularly around the big cities and its rare to come across other travellers. Also bring clothing for activities (lots of tees, shorts, loose airy trousers), night trains/buses (the appropriate time to wear hareems/leggings) and maybe just two evening outfits/dresses for bars. I also brought one hoodie but two would have been nice to alternate washing and I bought scarves out there! I would not recommend revealing vest tops – I felt really conscious of flashing too much on night trains or whilst doing activities so stuck to Tshirts. I would recommend comfy trainers (and trainer socks), shoe wise I brought my gym trainers, pair of sandals and flip flops. I pretty much lived and travelled in my trainers, sandals for evenings and wore flip flops in Yangshou (the most touristy/traveller place you visit). Everything else is personal preference. Many activities are included in the tour but some have a cost. These are my top recommended activities. 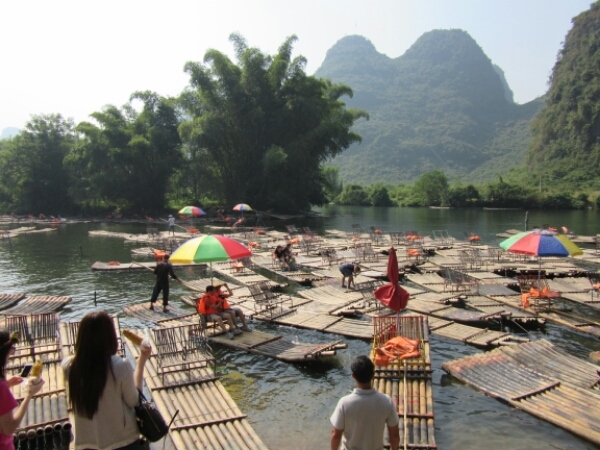 Everything in Yangshou (really! Everything! 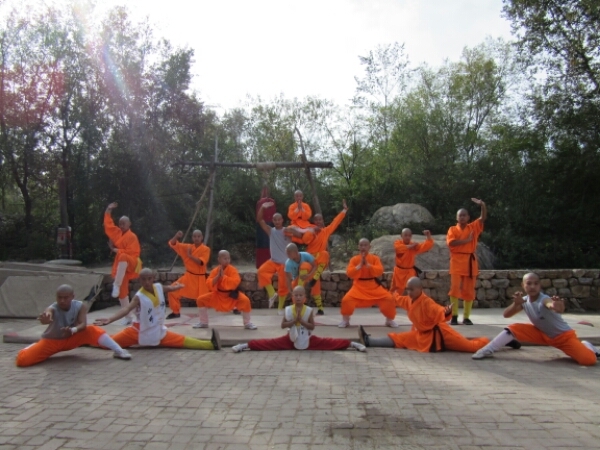 ), eating anything the tour guides recommends, bike tour in Xi’an, Kung Foo lesson in Shaolin. Being with the same people for 25 days can be intense, but I think its the perfect introduction into travelling especially as a single traveller or even a couple new to travelling. 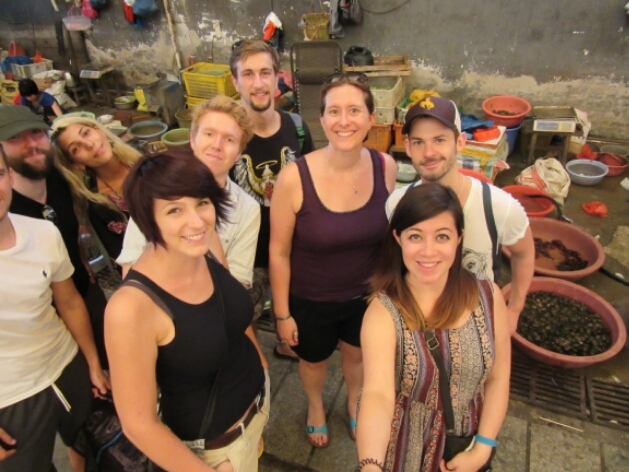 Before doing this trip I had no idea what kind of people would consider doing a China tour. I found myself to be very lucky with the friends I met and the huge positive of trip being as long as it was gives you the chance to really get to know everyone and build close friendships. I personally dreaded the end of this tour because I could happily have stayed with the same group of people for the duration of my travels. Thank you all so much for the amazing memories!!! If anyone has any questions feel free to contact me at annewalton87@gmail.com Also for a more in-depth view of each city please see past blogs from China.